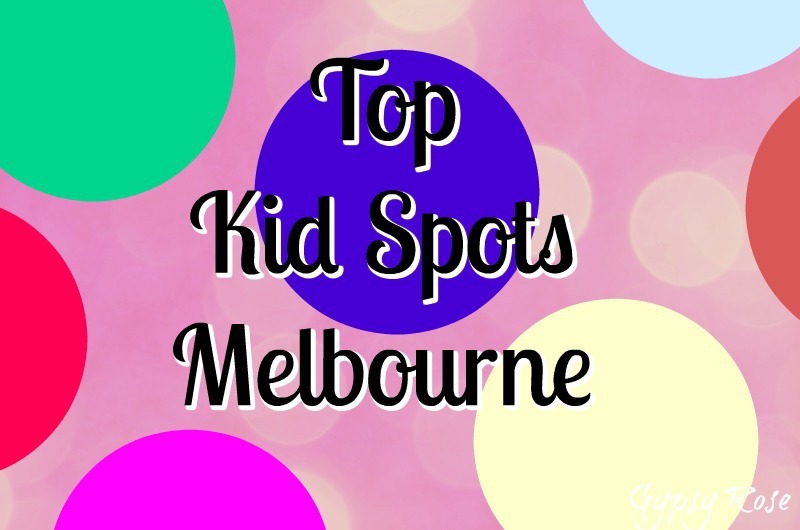 It is always hard to satisfy the little ones and travelling with children can get quite challenging, the list below is Top Kid Spots across Melbourne which will give the kids the fix they need and of course some stress-free holiday planning. When: For all opening times see website. Cost: Free, entry- tickets for rides can be purchased online (save $$ by buying online) or at the door.- see website for all ride ticket pricing. Details: Conveniently located next to the picturesque St Kilda Beach, Luna Park is the perfect child-friendly spot which offers family-friendly fun, more than 15 rides and attractions and beautiful sea views. Click here for website. Cost: Free & ticketed workshops - see website. Details: This creative centre is a perfect way for the kid's imagination to go to the next level as they explore their creativity with professional artists. There are more than 300 workshops, creative events and entertainment. Click here for website. Details: Take a little stroll slightly off the beaten track and give the kids a taste of life in the 1700s with a visit to this historical and heritage attraction. Volunteers dress in 18th century costumes and provide a modern interpretation of Captain Cook's adventures, you can also take a self-guided tour in and around the iconic cottage. Click here for website. Details: After the visit at Cook's Cottage take a look around this picturesque garden where the kids will enjoy finding fairies, dwarfs, gnomes and an array of Australian animals at the Fairies Garden. There are plenty of other garden exhibits to admire too. Click here for website & click here for my article. Cost: For all ticket pricing see website. Details: This is one of the perfect ways for the whole family to be entertained with a fun-filled and educational day out with over 10,000 aquatic animals, including one of the world's largest saltwater crocodiles. There is plenty to see and do with interactive activities, hands-on experience with starfish and shark eggs at the interactive rock pools and much more. Click here for website & click here for my article.